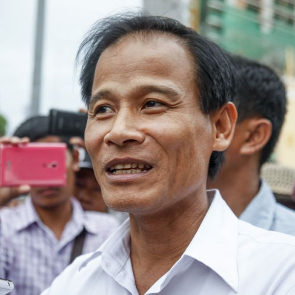 Chea Mony is the former president of the Free Trade Union of Workers of the Kingdom of Cambodia (FTUWKC) and is a member of Watch Council of Cambodia. He is the brother of Chea Vichea, the founder of the FTUWKC, who was assassinated on 22 January 2004. FTUWKC is a national level trade union in Cambodia. 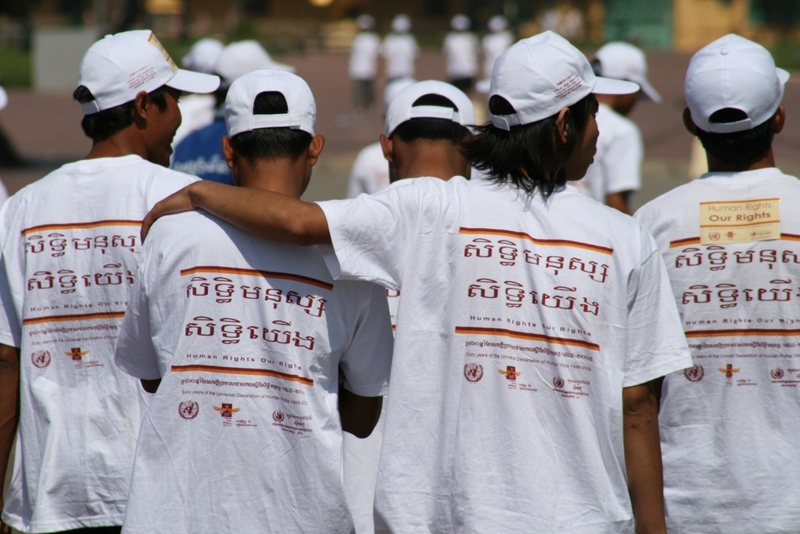 The trade union was instrumental in advocating the legislation of minimum wage in Cambodia. Chea Mony is a social and pro-democracy activist who works promoting right to freedom or association and right to freedom of expression. In Cambodia, the crackdown on the rights to freedom of expression, association and peaceful assembly intensified ahead of elections in 2017 and 2018. The authorities’ misuse of the justice system to silence human rights defenders and critical voices increased, while the security forces continued to harass and punish civil society. HRDs face threats, physical attacks, arrest, judicial harassment, arbitrary detention and killing for peacefully carrying out their work.